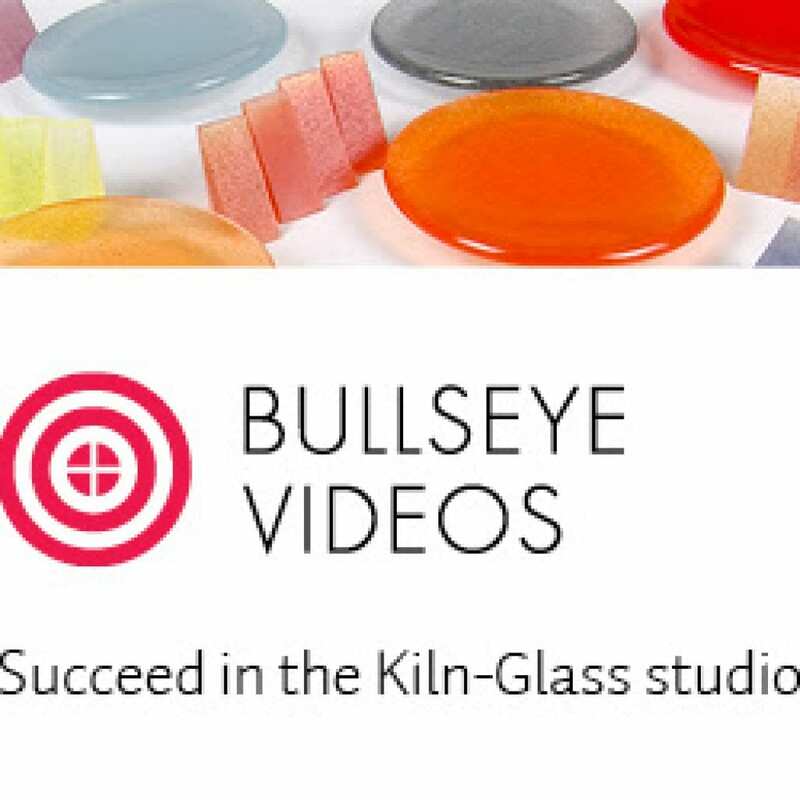 The glass artwork on this web site was made using a process called “glass fusing” or “kilnforming” . This process is often referred to as working with “warm” glass, because the working temperatures of kilnformed glass lies midway between the extremes of glass blowing (“hot” glass) and stained glass (“cold” glass); but I prefer the term “kilnformed glass”, or just “kiln glass”. 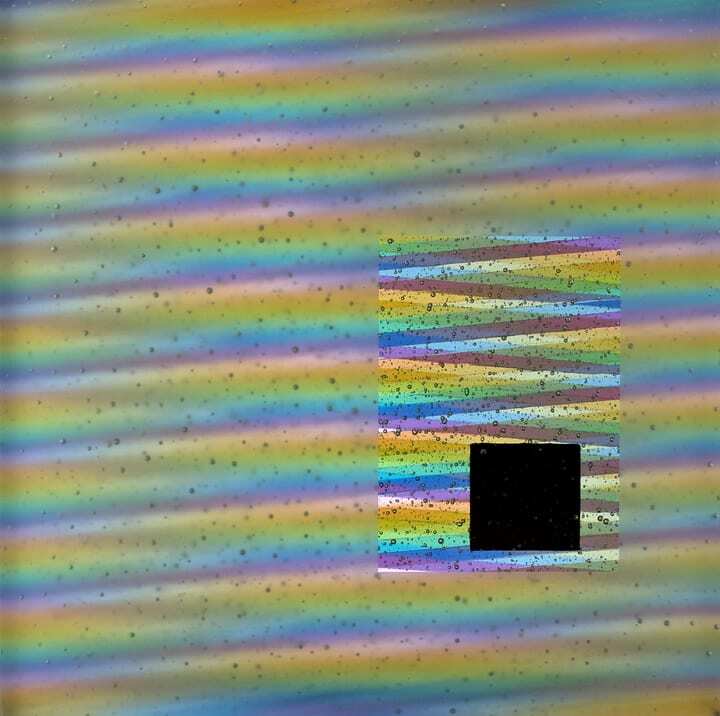 “Exposure 18” was made using the strips of glass pictured in the above banner image. If you are interested in learning more about this process, please follow the links in the Tutorials menu where you will find several topics about working in this art form.